Tenerife is a very requested touristic destination at any time of the year, there is no thing such as low season here. We therefore encourage participants to book their accommodation as early as possible. These prices are very competitive, but there are cheaper options close to the conference venue. 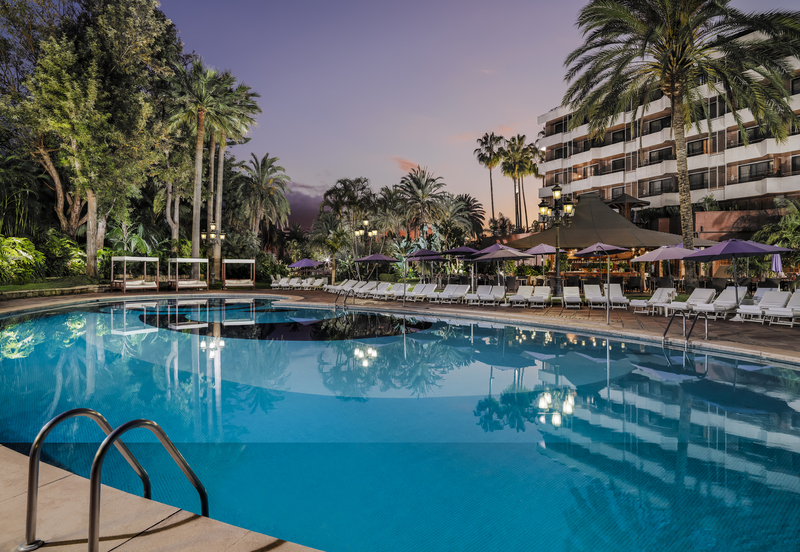 To book your room in Hotel Botánico or if you want to have information about the other options please follow this link or contact congresos@magnacongresos.es at the AO4ELT5 Secretariat. They will take care of every detail related to accomodation. The AO4ELT5 Conference supports family/labor conciliation and an agreement has been made with the conference venue, Hotel Botánico, to provide childcare services for those participants travelling with their families. There is a Childcare Service from 9 a.m. to 5 p.m. (Botanico Kinder Adventure) for children from 4 to 15 years for a price of 30 eur/day for those accomodated in the hotel, and 37 eur/day for those participants that are not accomodated at the hotel. For smaller babies, babysitters would be available on request. If you are travelling with your family and are interested in the childcare services please notify it when booking your room. AO4ELT5 is happy to announce child care reimbursement of up to Euro 150 per family as part of our Gender Equity Policy to assist conference attendees who incur additional childcare expenses by attending this conference. Eligible applicants: Families where both parents are registered attendees at the conference or parent (registered attendee) who brings child(ren) to the conference. Limited funds are available and preference will be given to applicants in the early stages of their careers or those who will attend from far distance. Notification of reimbursement selection will be made prior to the conference.